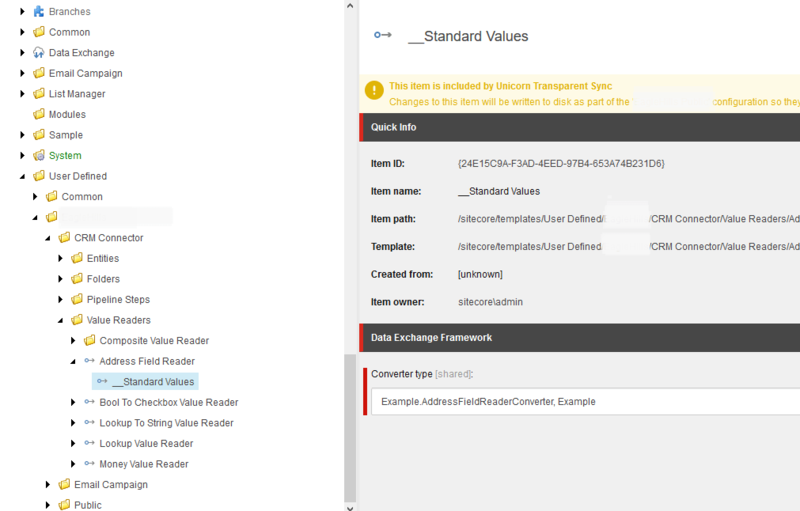 Working on integration with Dynamics CRM implementation, in some cases we had to have something more than a simple field cope from CRM to Sitecore and we need to do some manipulations with data before saving it. 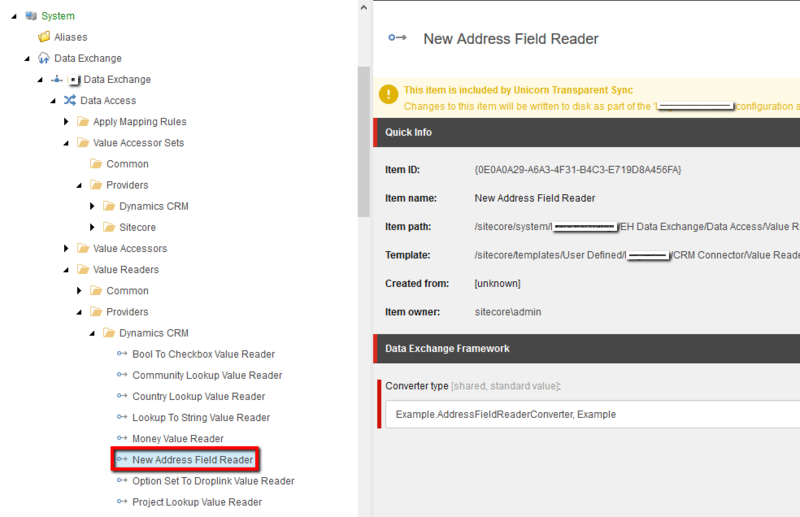 For example, we have an address field in the CRM, but we want to store geographical coordinates instead. Solution below describes how we can do that. var searchObject = value as Microsoft.Xrm.Sdk.Money; //It is example. You need to debug and see which type you exactly get. 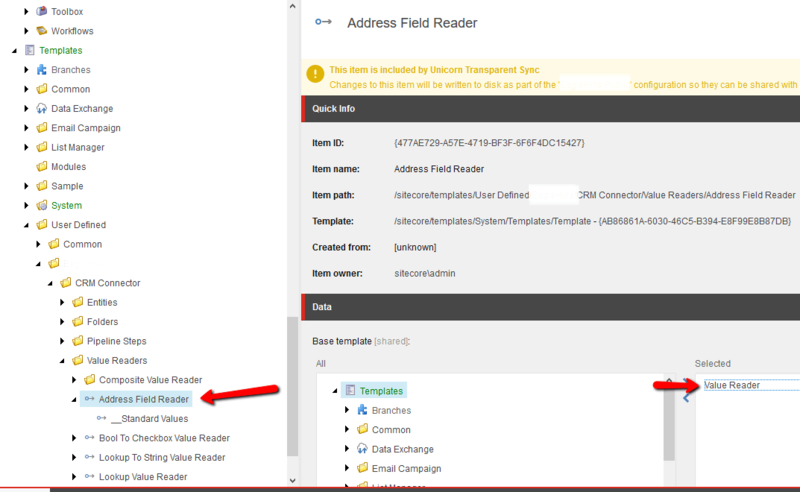 //Then you need to check if field is not null and have value. //IMPORTANT!!! 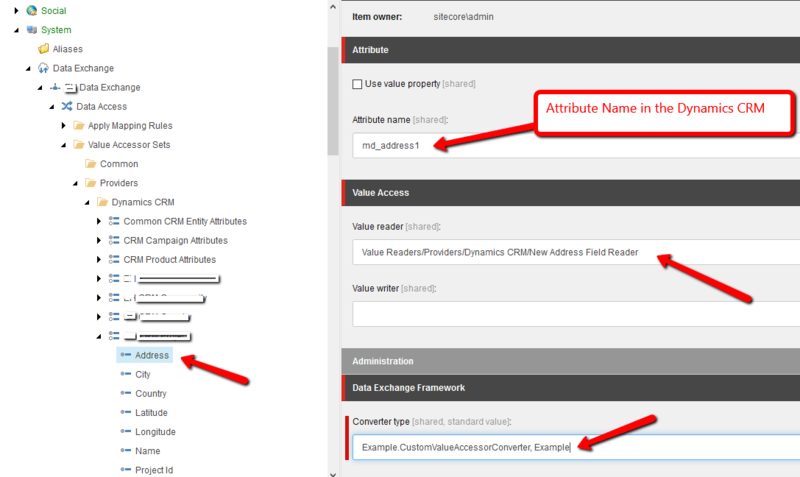 Now, when you got a value of field, you can use any API to get Geo Latitude and Longitude. It can be some GeoAPI. You can use this Value Accessor in your Value Mapping Set. After that you need to run an import and see if it is works. Did it work for you? Tell us what you think! Artsem is a Sitecore MVP and Lead developer at Brimit working on Sitecore projects since 2012. Sitecore certified developer. Certified Scrum Master.